Prisoners is a dark and suspenseful police procedural which explores every parent’s worst fear: the kidnapping of their children. The scariest film villain is the plausible real-life monster who dwells amongst our communities; the shadowy figure lurking near play equipment or spying from behind drawn curtains. The question Prisoners asks is, how far as a parent would you go when faced with acts of evil. The film is set in a non-descript semi-rural town which gave it a sense that this could be anywhere, a clever way to tap into people’s fears. The Dover and Birch families are celebrating Thanksgiving together when their daughters go off to play. After not returning to the house some time later, both families start a frantic search which ultimately engulfs the entire township and uncovers some disturbing facts about the community. 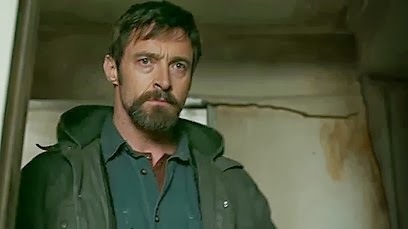 The film stars Hugh Jackman as Keller Dover, the father of one of the missing girls, and Jake Gyllenhaal as Detective Loki who is heading up the investigation. Both performances are very good for different reasons. 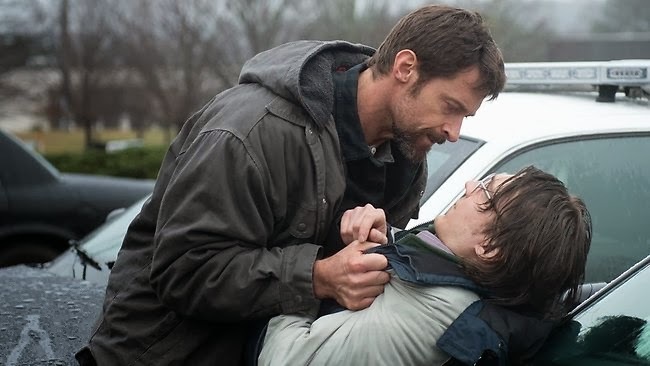 Jackman’s character is determined but ultimately not very likeable, which is a departure from the typical thriller trope. I wanted this man to get his daughter back but his character was very difficult to relate to. Big Hugh gets the lion’s share of the yell scream cry moments which he handled admirably. Mr Gyllenhaal, on the other hand, was dialled right back, which I really enjoyed. 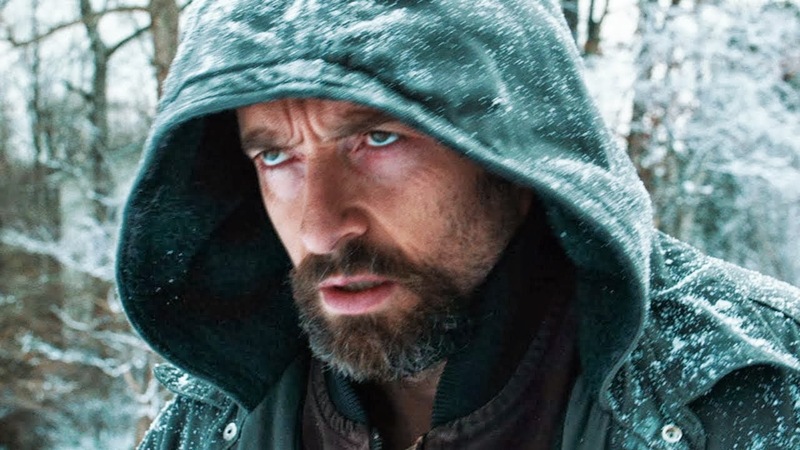 He’s a great counterweight to Jackman. 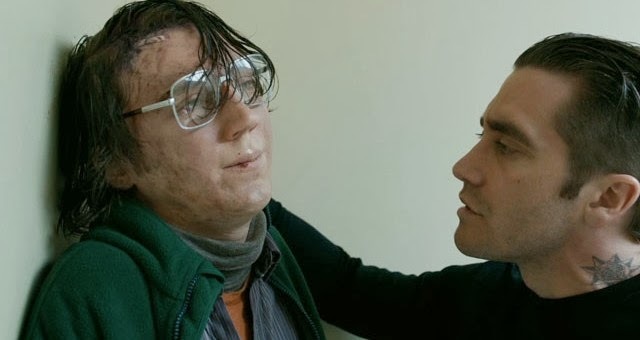 The prime suspect in the case is Alex Jones played by Paul Dano, who can do creepy something-isn’t-right-guy standing on his head. The supporting cast were all superb and consisted of Terrence Howard and Viola Davis as the parents of the other kidnapped girl, and Maria Bello as Grace Dover. The film is directed by Denis Villeneuve (Incendies) who never shies away from the morally ambiguous issues. Whilst he isn’t the flashiest of directors, Villeneuve’s strength lies in knowing how to pace a scene in order to give it maximum emotional impact. His camera work is unobtrusive and almost voyeuristic as we witness these families slowly succumb to the enormity of their situation. I did, however, find the film to be a tad too long; it may have benefited from losing twenty minutes or so just to put me on the edge of my seat more often. The film looks beautiful thanks to legendary cinematographer Roger Deakins. The way Deakins captures naturally lit environments is inspiring, giving the film an eerie foreboding atmosphere. Beyond the thrills and typical twists and turns that come with stories like this, the film could be seen as a criticism of America’s use of questionable ‘interview techniques’ when dealing with terror suspects. Whilst the information that is obtained may be vital, as a sophisticated and intelligent society we must assess the cost of trading away a portion of our humanity in order to obtain it. Is becoming a monster in order to defeat a monster justified? 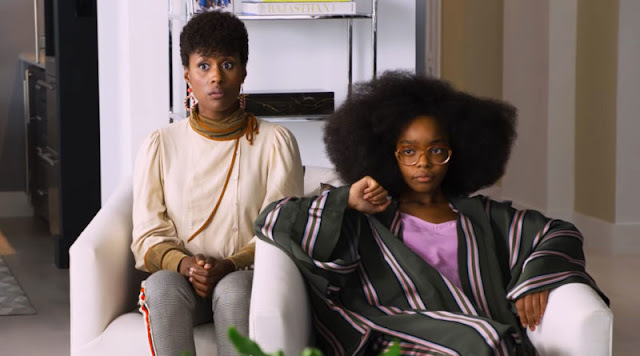 The film allows this idea to be played out quite well, allowing the audience to make their own minds up without too much handholding from the storytellers. 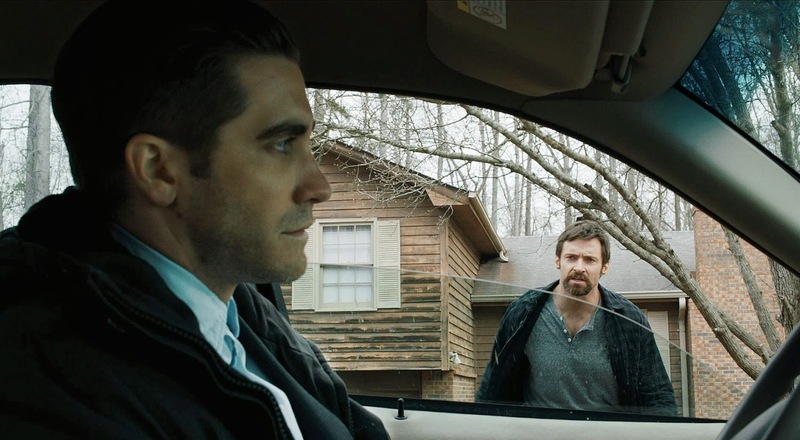 If you’re after a more challenging film instead of the dregs of this season’s blockbuster fare then Prisoners is the film you’re looking for. Excellent performances and confronting subject matter – basically everything the genre should deliver. Prisoners, is in theatres from Thursday the 17th of October, if you see the film and agree or disagree with my thoughts feel free to leave a comment below.